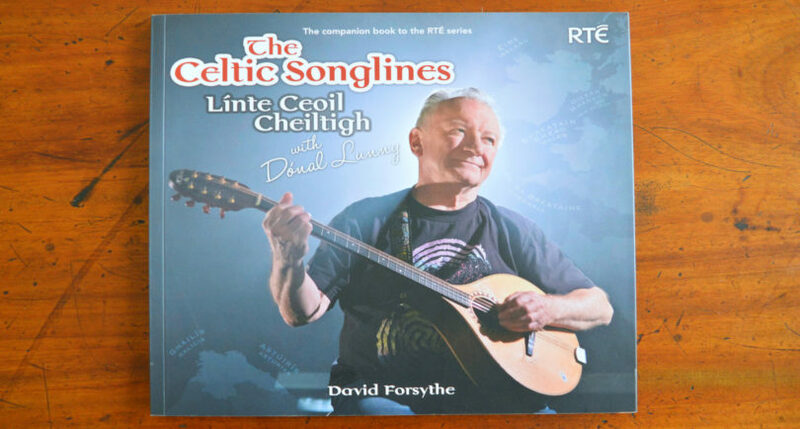 This week we are featuring the book The Celtic Songlines by David Forsythe, the companion book to the RTÉ series with Dónal Lunny of the same name. Filled with photographs, it traces the spread and influence of Celtic music across Europe, from the Hebrides in the north to Gailicia in the south, visiting the Isle of Man, Wales, Cornwall and Brittany as well as Ireland. Below is a taste of the book from the introduction. “Along the spectacular coasts of the Atlantic, the superhighway of the Celtic world, from Scotland in the north to Spain in the south a thriving culture emerged and prospered. Connected through maritime trade and commerce, these ancient lands stretched for more than 1,000 miles and were the last outposts of a proud culture that once dominated Europe. Through their language, art and poetry the Celts have left an inedible mark on Europe’s western fringe though it is in music that their presence is still most keenly felt to this day. Through the rich musical traditions of these seemingly disparate lands a new Celtic identity emerged in Scotland, Ireland, the Isle of Man, Wales, Cornwall, Brittany and northwest Spain. 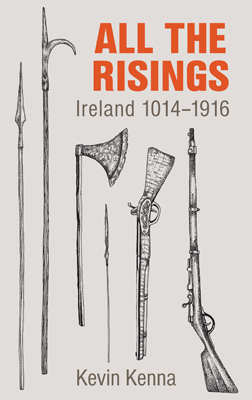 If you would like to learn about the history and spread of Celtic music, The Celtic Songlines can be bought here.